Even if you don’t think you gamble you should listen to this secret. I’ve never bet money at a casino – but I place 4 bets every day! And you do to, whether you know it or not! So I asked myself what was holding all of these marketers back? What traps were they falling into and how could they get started today? 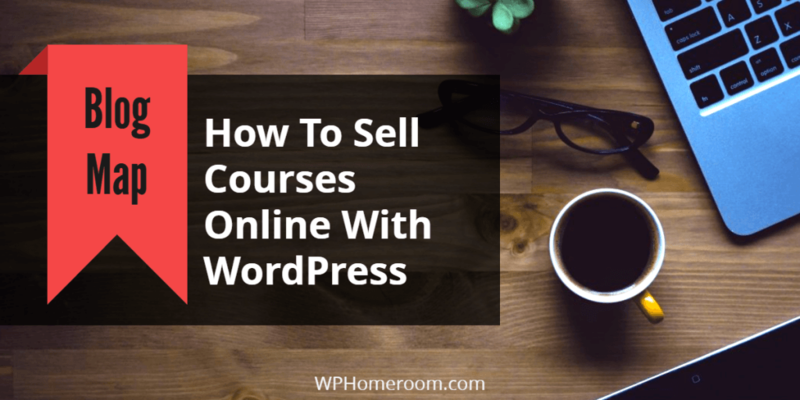 Start a Blog and Learn WordPress! Let Me Show You How To Create a Website Like This One In Under Seven Minutes...stop procrastinating..... Get Instant Access To The WordPress Mastery Manual and START a blog today.